He made an emotional comeback to the golf course during the 2013 Australian Masters in Melbourne before using a medical exemption to play on the US PGA Tour in 2015. 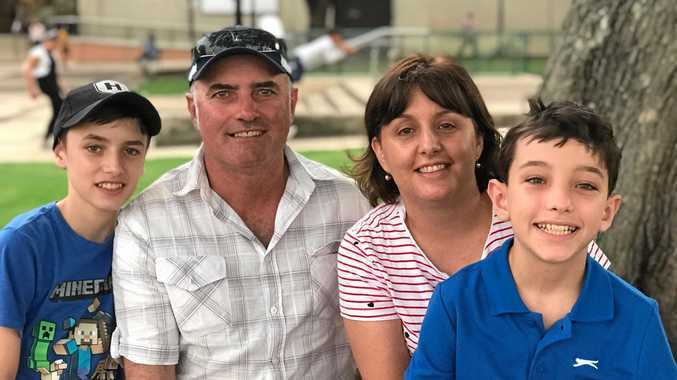 Lyle returned to Australia permanently to be with Briony and daughters Lusi and Jemma. The 36-year-old is loved on the Tour, and messages of support have already begun to flow from around the world. 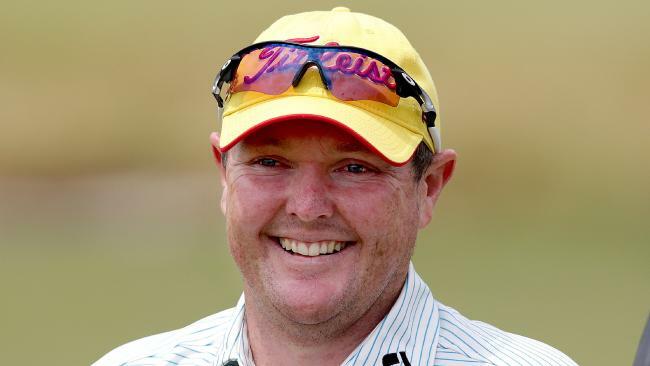 Absolutely devastating news about @jarrodlylepga he is a courageous fighter, incredible human being and a great friend and father. We are all with you buddy.